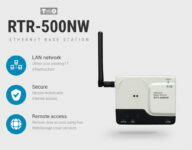 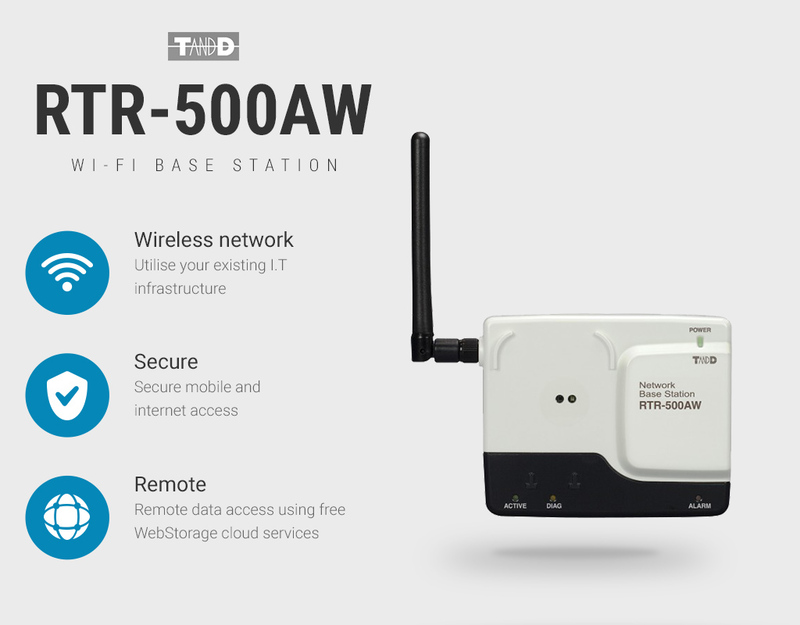 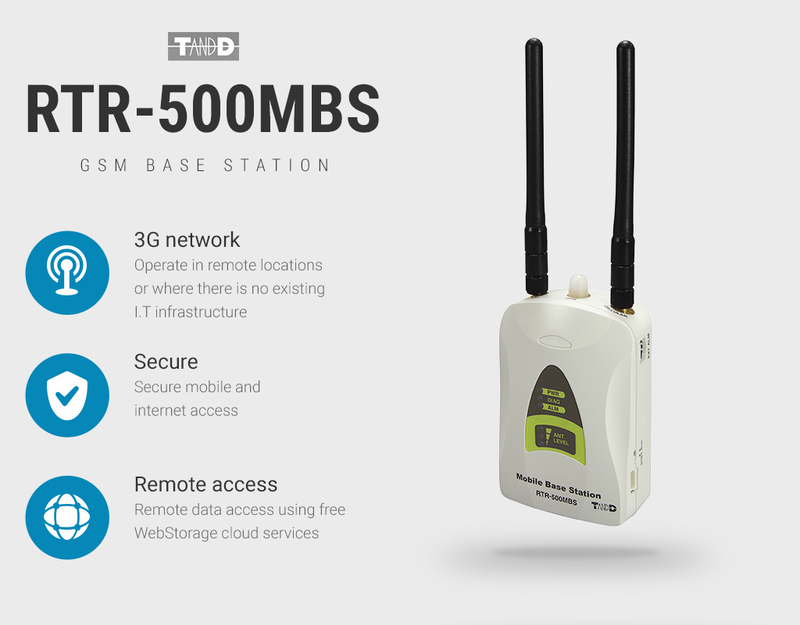 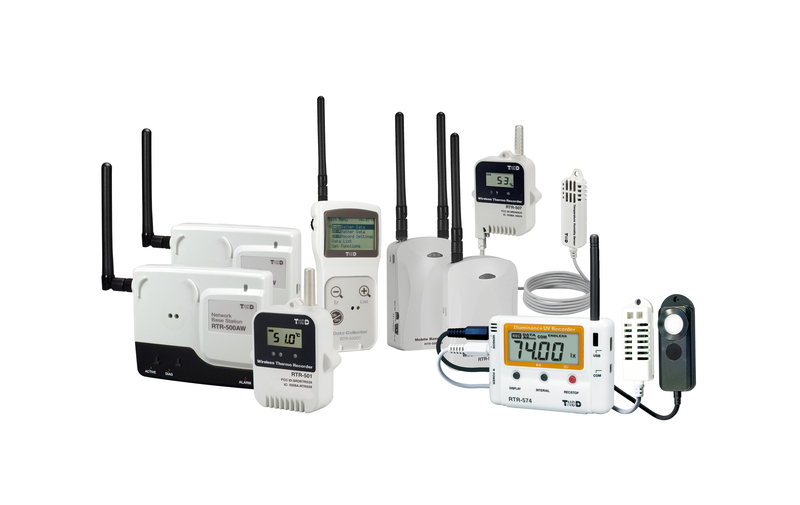 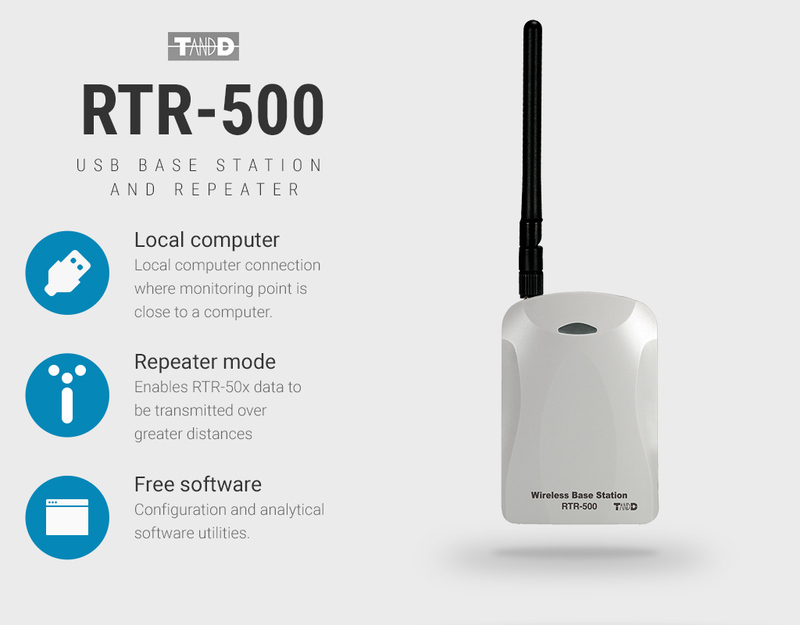 RTR-500 Series: Wireless collection of data using radio to communicate with 1 ~ 100 RTR-500 data loggers.  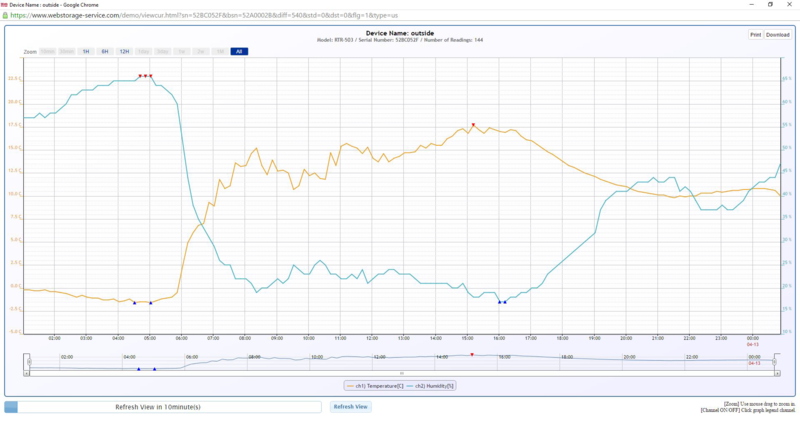 Ethernet/LAN connectivity to your network with free TandD web storage service for on-line monitoring and installable utilities for local network collection and presentation of data. 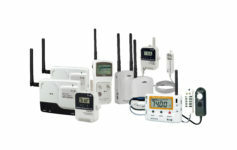 Create a cost effective, local or global, scaleable network of data loggers avoiding infrastructure costs by using your established Ethernet network. 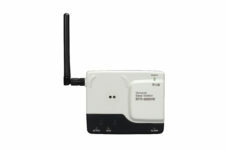 Supplied as standard with mains power pack, aerial, LAN connection and USB cables. 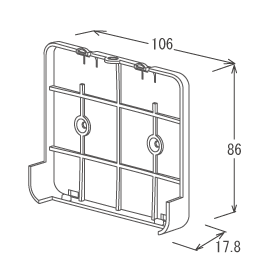 Can be purchased with a larger aerial for enhancing signal strength when required.